The local version of Bribespot, created by a Lithuanian living in Germany, allows anyone with access to a smartphone or computer to pinpoint where, to whom and how much they paid a bribe. The reports are then published and mapped online. The Bribespot site for Thailand can be found here. The Bribespot site now has its own Facebook page, significant in a country where Facebook penetration is so high. 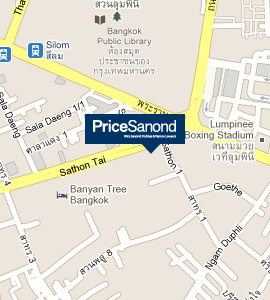 PriceSanond has a very active anti-corruption practice; to learn more about anti-corruption laws in Thailand, click here.